It's the most wonderful time of the year, especially for sneakerheads. December has officially come, and the holiday season is in full effect. A bunch of heat is going to be releasing this month for Christmas, especially from Jordan Brand. 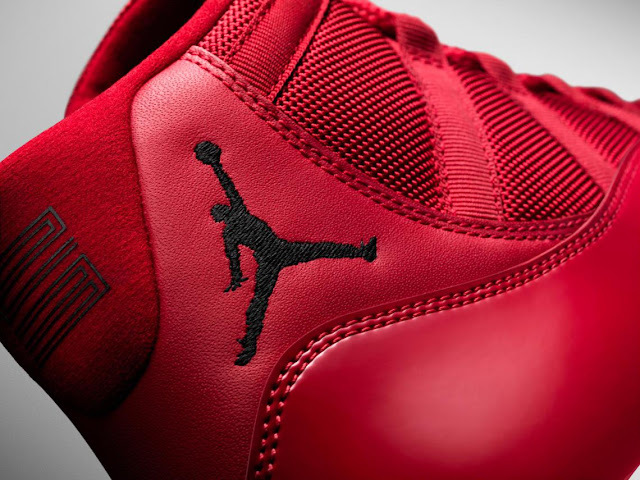 Jordan Brand typically goes all out in December, and this year is no different. 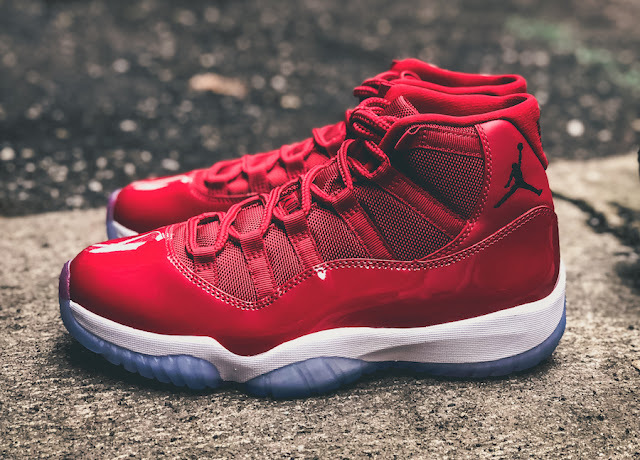 We get our annual Air Jordan 11 release as well as some other gems releasing throughout this month to close out 2017.  We also have some solid releases coming from Nike and Adidas. Let's take a look at the top 10 sneakers releasing this month, and how you can buy them. The famous "Olive" colorway of the Air Jordan 9s will be releasing in boot form to get sneakerheads ready for the winter. 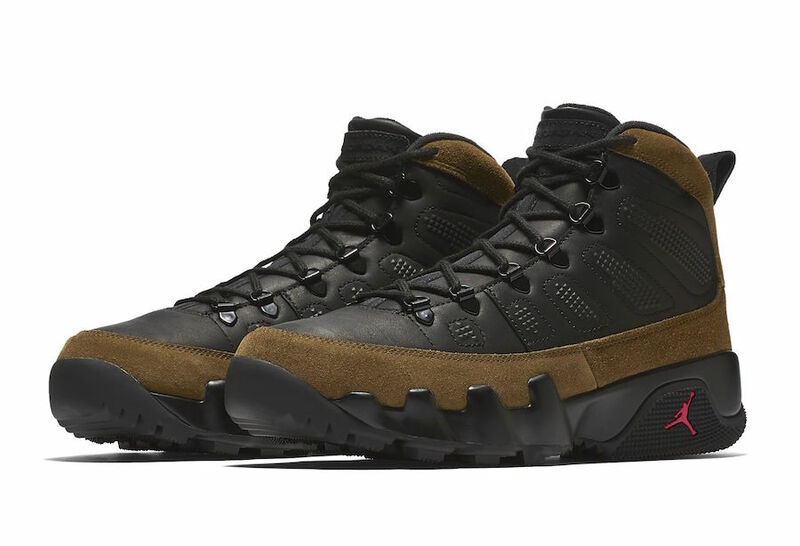 The shoe is basically the same as the regular Olive 9s, but with full boot reconstruction. These sneakers came out on December 6 for $225. They are currently sold out at retailers, but you can try grabbing a pair on the aftermarket here. 9. 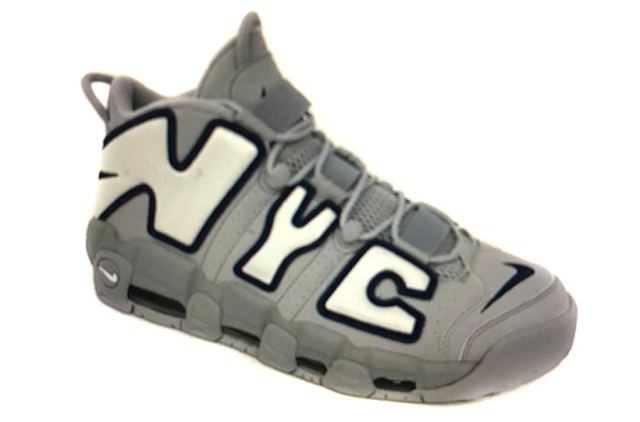 Nike Air More Uptempo "ATL/CHI/NYC"
The Nike Air More Uptempo will have some city-themed colorways releasing for Chicago, New York, and Atlanta. The iconic "AIR" on the side gets replaced with the city's initials instead. 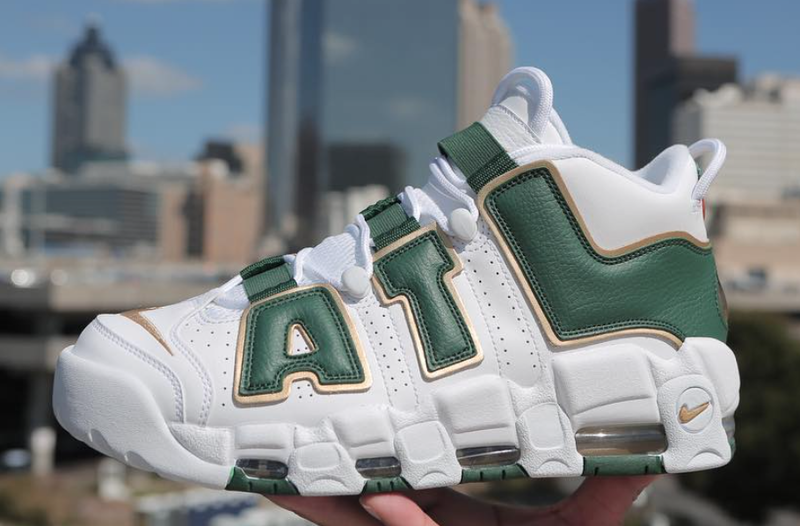 For the "CHI" pair, we get an all-red pair, while the "NYC" dons grey and "ATL" with green-white-gold. All three pairs will release on December 20 for $160 at select Nike Sportswear retailers and Nike.com. 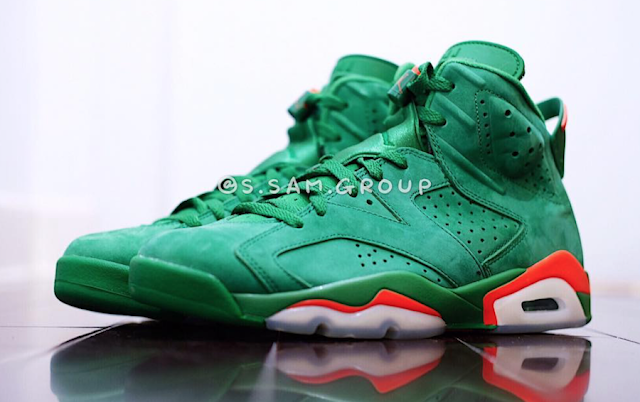 Jordan Brand's December will feature several Gatorade colorways. 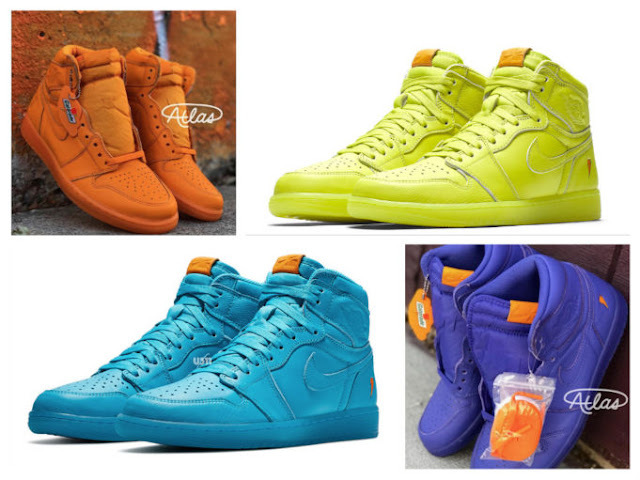 There will be a pack for the Air Jordan 1s, with four colorways releasing in honor of the drink flavors: Orange Peel, Blue Lagoon, Cyber, and Grape. The shoes also feature the Gatorade logo on the heel. Look for the pack to release on December 26 for $175 at select Jordan Brand retailers. 7. Air Jordan 6 "UNC"
This Air Jordan 6 will be paying homage to Michael Jordan's days at North Carolina. 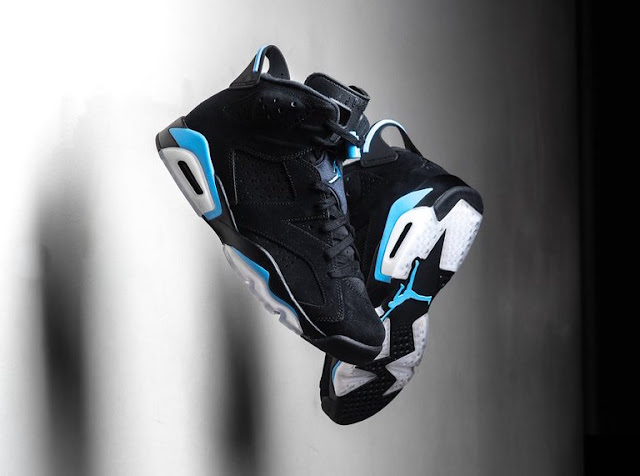 The shoe features the same color blocking as the famous "Black Infrared" colorway, with the red being replaced with the Carolina blue. The sneakers released for $190 on December 1 at select Jordan Brand retailers, but you can still scoop a pair here. 6. 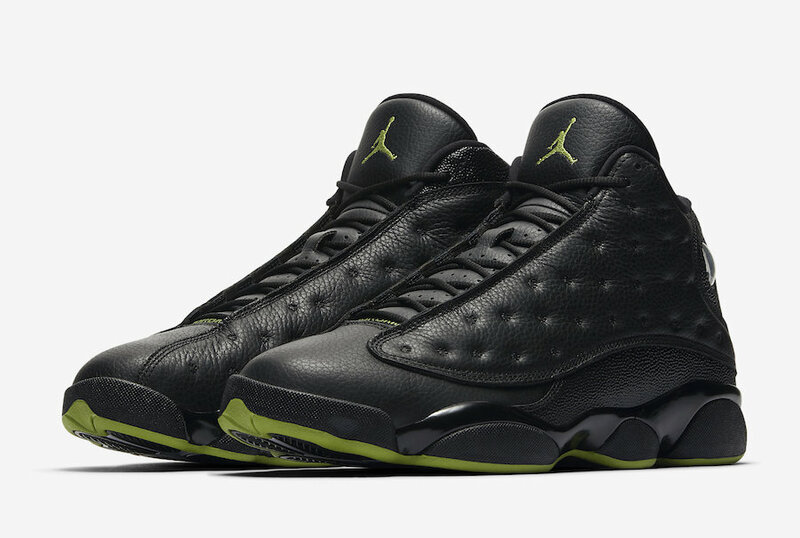 Air Jordan 13 "Altitude"
The "Altitude" 13s are back after first being released in 2005 and then in 2010. The shoe will be returning to its original 2005 look for this holiday season, with an all-black leather upper with green hits on the outsole and tongue. These sneakers will be releasing on December 21 for $190 at select Jordan Brand retailers. The Air Jordan 6 will also be paying homage to Gatorade, as well as Michael Jordan's 1991 "Be Like Mike" campaign. 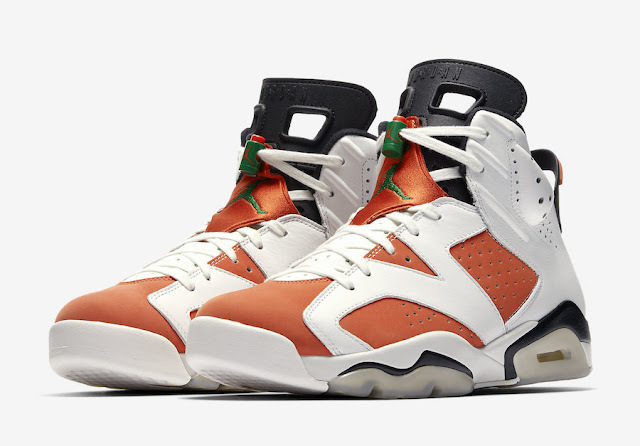 The orange-and-white pair, which features similar color-blocking to the "Carmine 6s," will be releasing on December 16 for $190 at select Jordan Brand retailers. There will also be a green suede pair releasing on December 30. With it featuring more premium materials and that it is very similar to a PE designed by Macklemore, these will release for $225 retail. You can try to cop pairs early here and here. The Air Jordan 1 will be releasing in these pastel "Rust Pink" and "Igloo" colorways, but they will be available exclusively at the Art Basel in Miami. 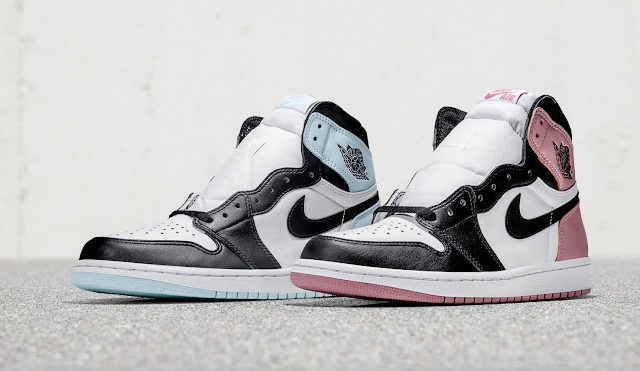 The shoes take on the "Black Toe" colorblocking and give it a South Beach vibe. There is no confirmed release date, but the Art Basel will take place between December 7 through December 10, so be on the lookout. They will likely retail for $160 and will be very exclusive. 3. Adidas Yeezy 350 Boost V2 "Blue Tint"
Is it me, or all of these Adidas Yeezy 350 Boost V2 colorways starting to look the same? Nonetheless, I have to admit that this "Blue Tint" pair is pretty fire. They will probably be very limited, though. 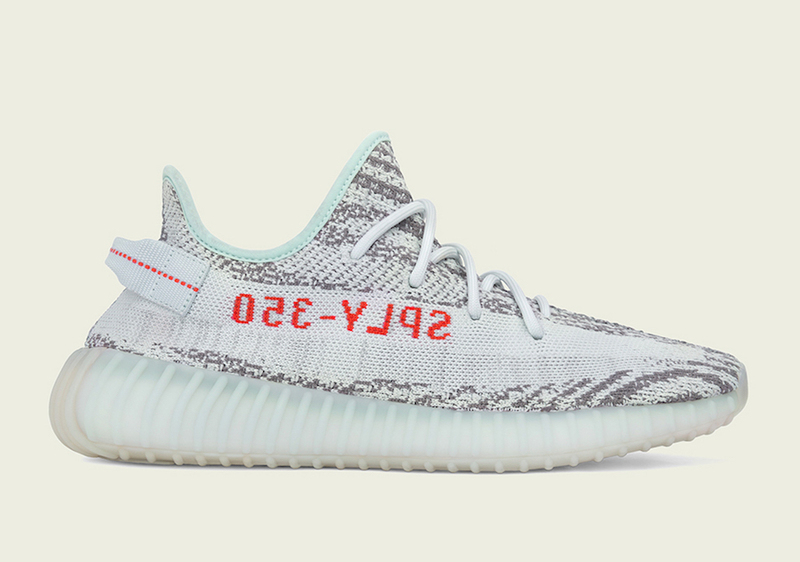 For those who are still about #YeezySeason year-round, you can try copping a pair for $220 on December 16 at select Adidas retailers such as adidas.com/yeezy, Yeezy Supply, and the Adidas Confirmed app. 2. Nike Air Force 1 Low "Travis Scott"
Travis Scott is team #NikeBoyz, and the Swoosh honored him with his own pair of the Air Force 1 Lows. One of the sneaker's main features are the removable velcro Nike swooshes, and many have been coming up with cool customizations for it. 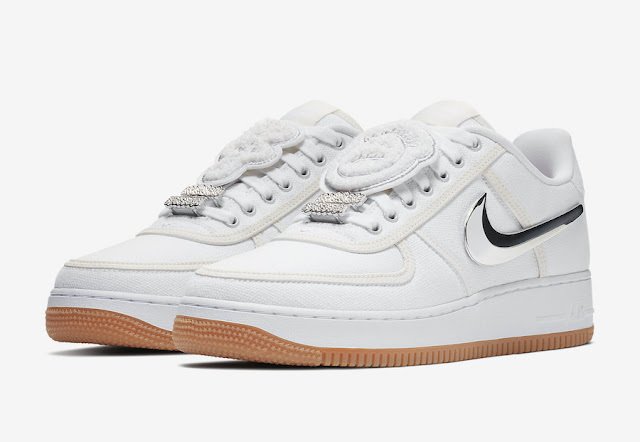 The sneakers were originally released at ComplexCon, but got a widespread release on December 5 for $150 on Nike.com. You can try grabbing a pair on the aftermarket here. 1. Air Jordan 11 "Win Like 96"
You know the deal for Air Jordan 11s: everybody, their mom, dad, and grandma are going to try to get a pair of these. Like the "Win Like 82" 11s paying homage to Michael Jordan winning the national title with UNC, the "Win Like 96" pair is homage to the 72-10 Chicago Bulls. Look for these sneakers to release at various Jordan Brand retailers on December 9 for $220. The shoe will come out in full-family sizing. 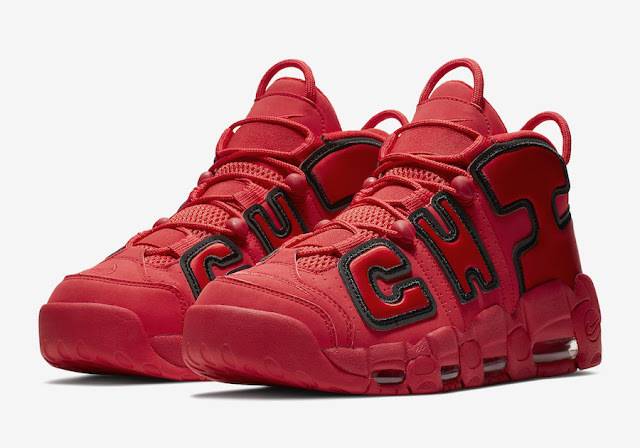 You can also try grabbing a pair early here.